When the world dies you and I will go into the wilderness and live like unicorns. That is one of the memorable lines from the latest from Moon Mirror. The northwest loves the Unicorn concept, no doubt. 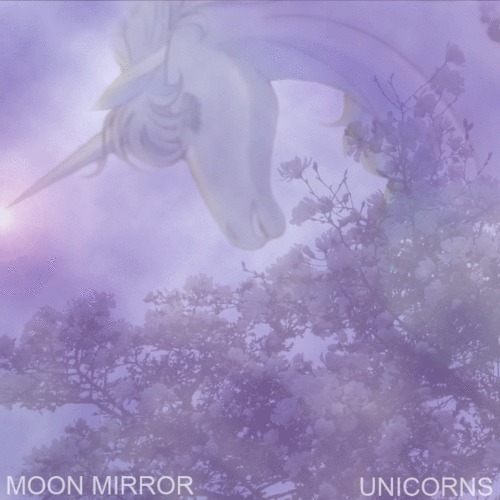 Moon Mirror, one of our all time favorites dropped this new one and we are excited as it offers a sneak peak at what the artist is working on for an upcoming album. This entry was posted in MP3S, Music and tagged INTO THE WILDERNESS, japanese, moon mirror, Omega, oregon, pdx, portland, Unicorns, wilderness, you and i. Bookmark the permalink.